Buy online HP ProLiant Gen9 2U Tower Server At The Low Cost With Assured Easy Shipping Service And 24/7 Service Support. We found top rental services based on our budget , but one that ranks the highest on our list due to its wide range of discounts offered at numerous locations. Thanks for the rental product it was installed quickly and soon sorted any problems out I would recommend it to my friends and family. 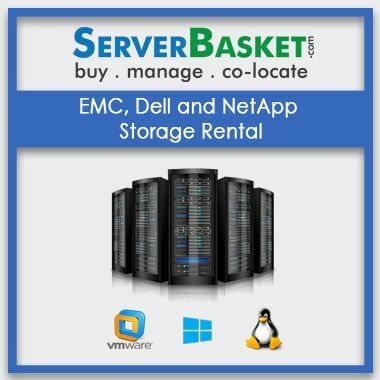 Are there other factors that need to be considered when leasing a Hp Proliant Ml150 gen9 Server? What does the payment structure mean? 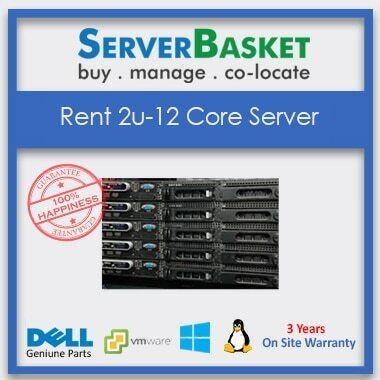 Is it cheaper to lease than to buy a HP proliant ml150 gen9 server? 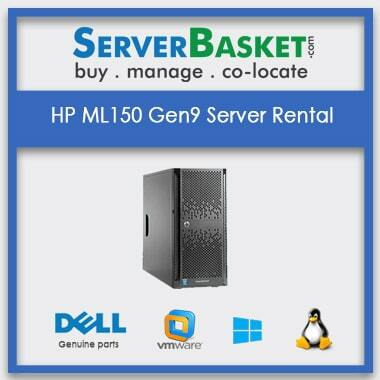 Yes, It is cheap to rent Hp ml150 server than buy. 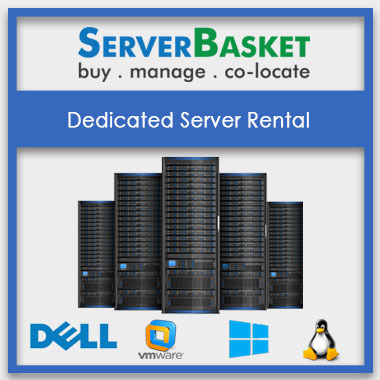 In renting a server you can save your investiments. If you face any issues while connecting to the server out support team will help you to get rid of all issues. What documents do I need to take out a lease? 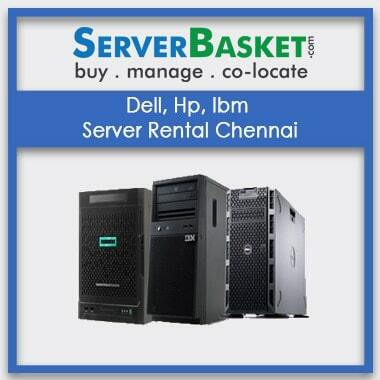 Documents required to lease HPE ML150 server are company agreement and ID proof. 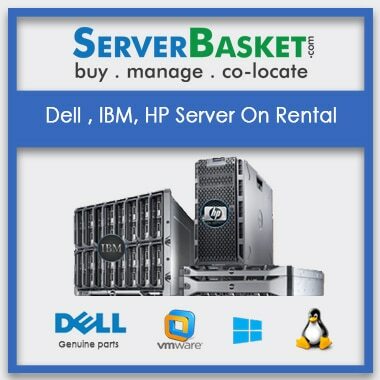 Instead of purchasing Hp Ml150 g9 server it is better idea to rent server to save investments for stared-up companies. What delivery times can I expect for the Hp Ml150 Gen9 Server? 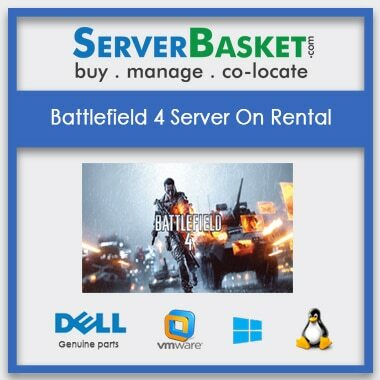 Within 2-3 working days server can be delivered. ANY QUESTIONS? JUST CALL US! Copyright © 2019 ServerBasket | All Rights Reserved.